Discussion in 'Custom Cases & Projects' started by PlayfulPhoenix, Jan 12, 2019. SFFLAB has just wrapped up at CES, and boy have we been busy. There's a neat update on a project we'll be sharing pretty soon, but with the moment of free time I had now I figured I could share one of the smaller (pun intended) things we've also been working on. To be sure, this block is a prototype in every sense of that word; there would be pretty significant changes to the block itself, and we'd expect the final version to reflect the new design language of the Velocity line (work on the block pre-dates the launch of Velocity). ouv, MJVR1, HZCH and 3 others like this. Exactly what I wanted. Bitspower block kinda off the minimal style, love this one, even if it's not final. ouv and Jello like this. Super duper late reply, this is considerable. I will take this one instead of waiting for EK's design. TBH I like the Quantum lineup from EKWB, but I like their old design more. I kept several blocks here as well, including the colored acrylic version and two gold version that I'm using right now. The velocity... Let's say the black bezel isn't my taste. I won't flame treat it though... 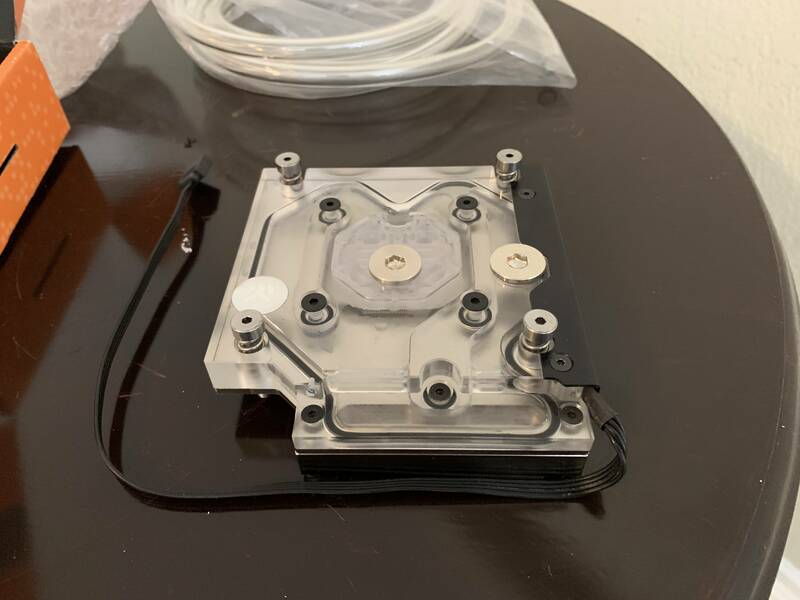 It looks fine IMO and for me I need it for a custom scratch SFF build so wanna avoid as much work as possible. 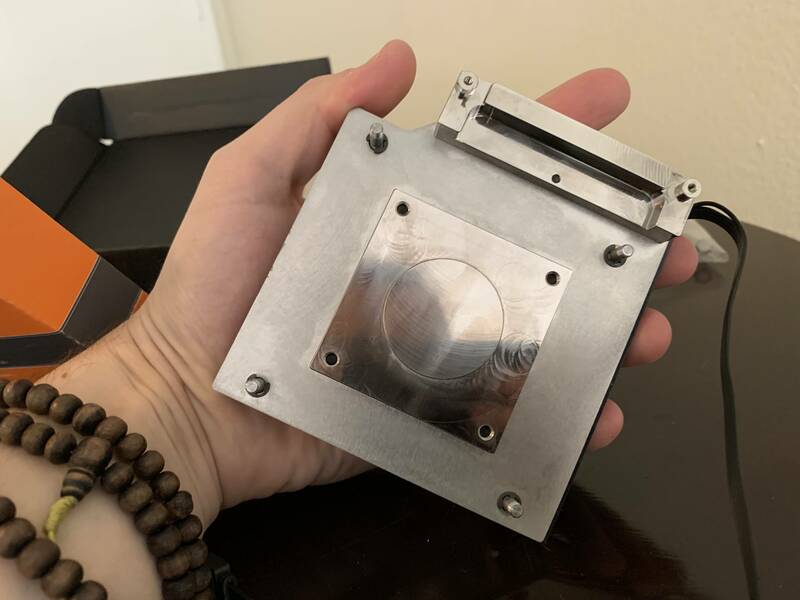 The only thing that I love EK's one over the Bitspower one besides appearance is the ports, EK's ports are parallel to its edges while Bitspower's one aren't. Tubes do look better on ports with parallel alignment. Nothing too big but still a major reason to water-cool something is to make it look pretty.